– just $0.99 at Rite Aid, CVS & Walgreens! 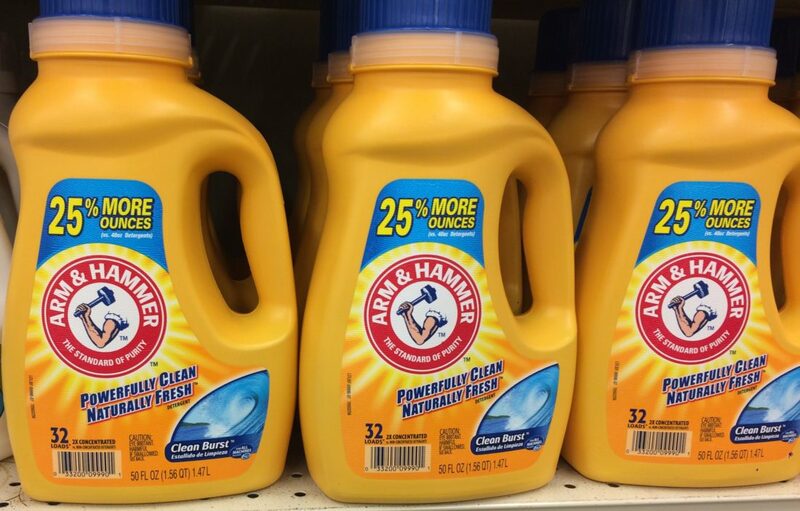 We have some NEW COUPONS available to Save $1.00 on Arm & Hammer Laundry products. 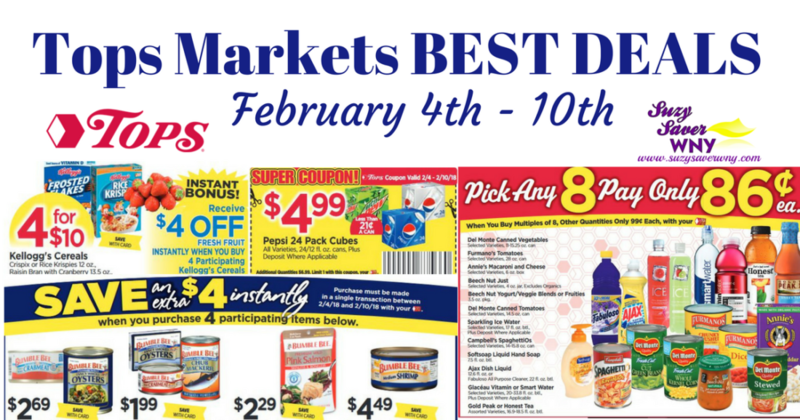 PLUS, we have sales at several stores making for SUPER DEALS! PLUS, Earn $15 Bonus Cash when purchase $40 of participating items at Rite Aid. See program terms & conditions for details. There were also Arm & Hammer Laundry Coupons in the 2/4/18 SmartSource Coupon Insert.